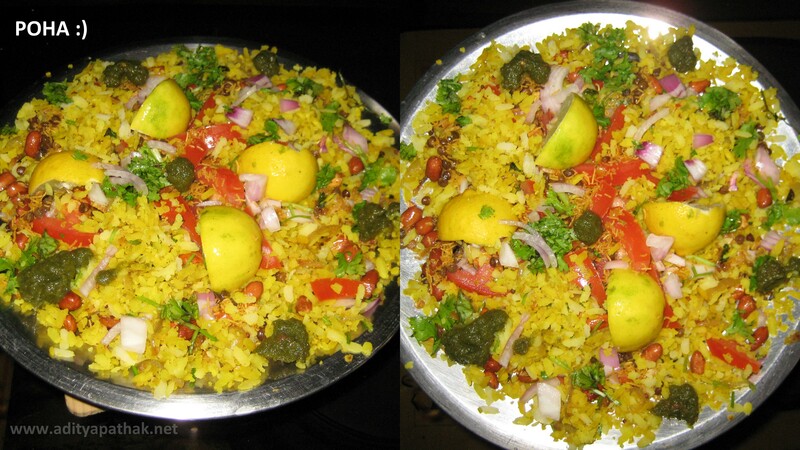 What is it about Poha that can transform a day? Well, I guess it’s more about the perspective..than being abut the Poha 🙂 Cook, eat, serve..do anything but with a creative outlook..and it transforms you..and hence your day 🙂 blessings! Previous Previous post: Town Hall, Fatehpuri Masjid, Khari Baoli, Gadodia Market and much more from Chandni Chowk!